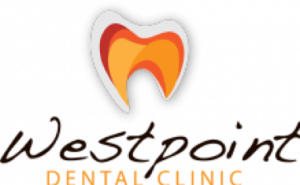 Conveniently located on level 3 of the Westpoint Shopping Centre, Westpoint Dental Clinic’s team of dentists are a committed group who work closely with patients to help them maintain their oral health. Doctors Frank and Nazila both have 12 years’ experience in dentistry helping patients receive the treatment they need to maintain their healthy, natural-looking smiles. Westpoint Dental Clinic is also fortunate enough to have Dr Cropper at our practice 3 days a week. Dr Cropper has a Masters in prosthodontics and is able to provide patients with a high level of care.